Scent Work is the newest AKC performance sport that Doberman’s are excelling in. 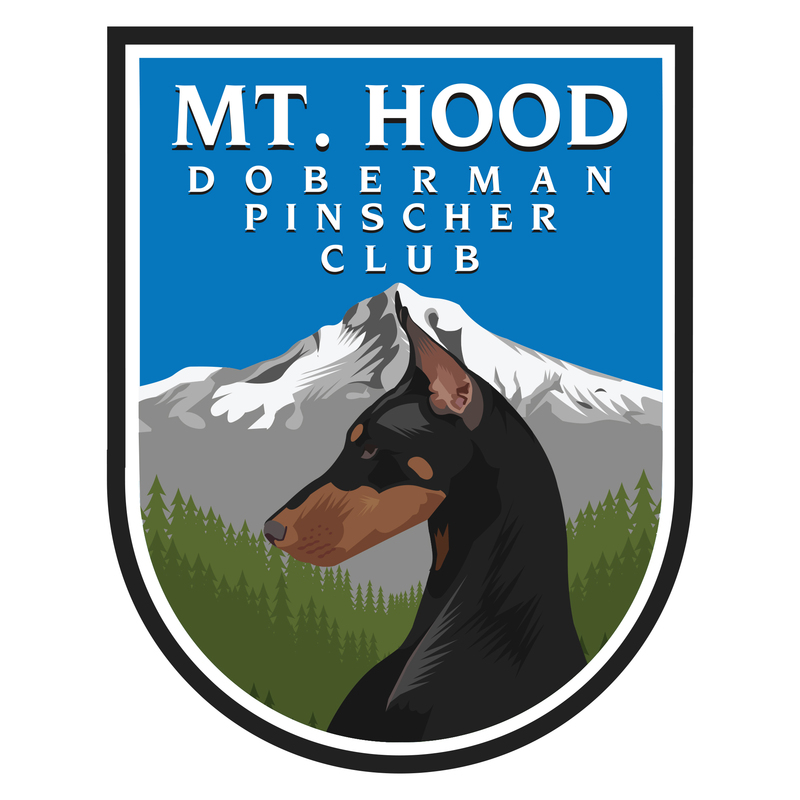 Mt Hood Doberman Pinscher Club is excited to offer two opportunities for teams to compete this spring. Our first Scent Work Trials will be held May 25 & 26, 2019 at the Lane Events Center in Eugene, OR. Pacific NW Shetland Sheepdog Club will be hosting an agility trial at the same site. Entries will close on May 8, 2019. Click for Online entry form or the premium. 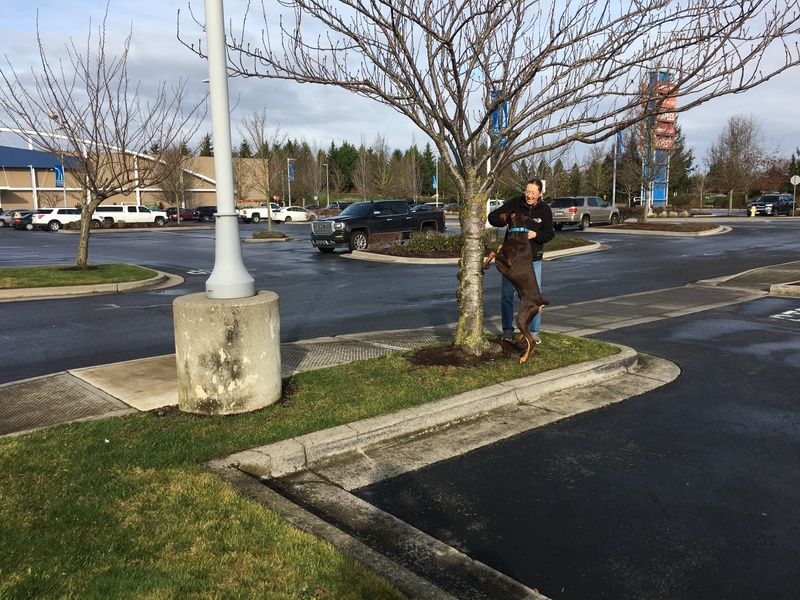 Then on June 14, 15 & 16 Scent Work will be offered at Argus Ranch for Dogs in Auburn, WA. An agility trial hosted by Boston Terrier Club of Western Washington will be held simultaneously. Entries close on May 29th. Click for Online entry form or the premium. Voluteering is a great way to learn the game. Fill out the volunteer form if interested.